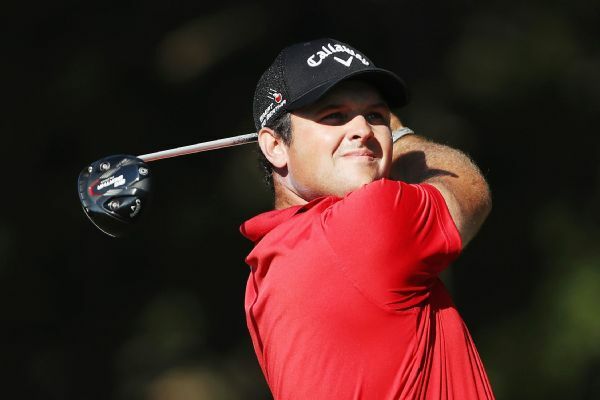 Patrick Reed picked up two victories in one day. 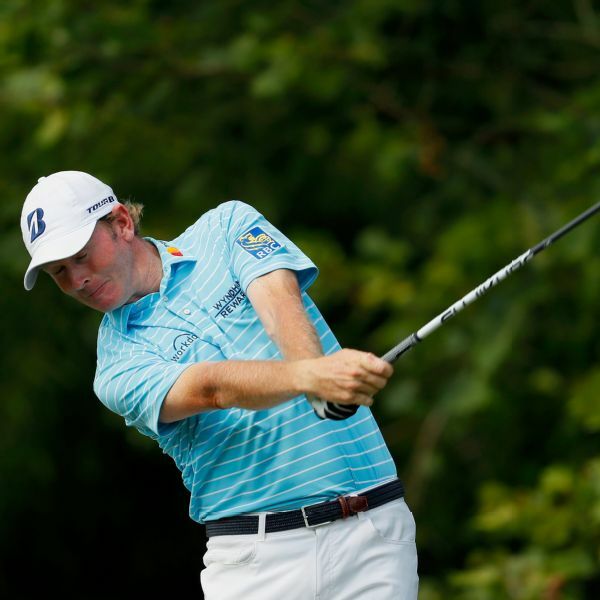 He won The Barclays to assure himself a shot at the $10 million bonus in the FedEx Cup, and he secured a spot on the U.S. Ryder Cup team. 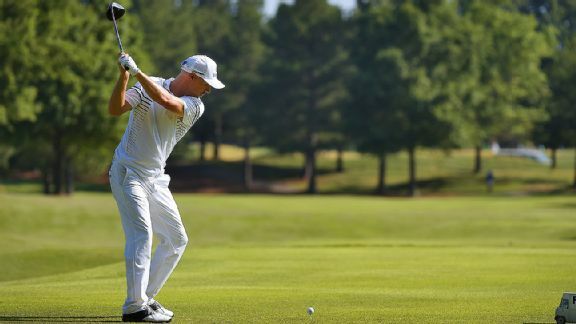 Jordan Spieth and Zach Johnson both shot a 7-under 63 on Thursday to share the first-round lead at the Travelers Championship. 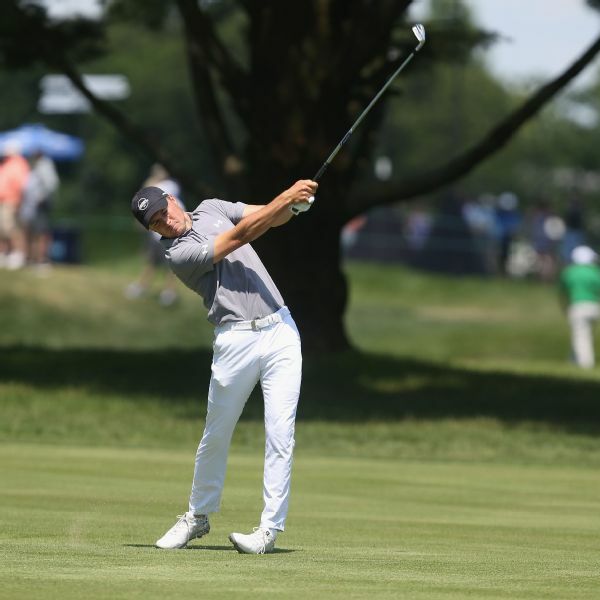 Spieth is the event's defending champion. 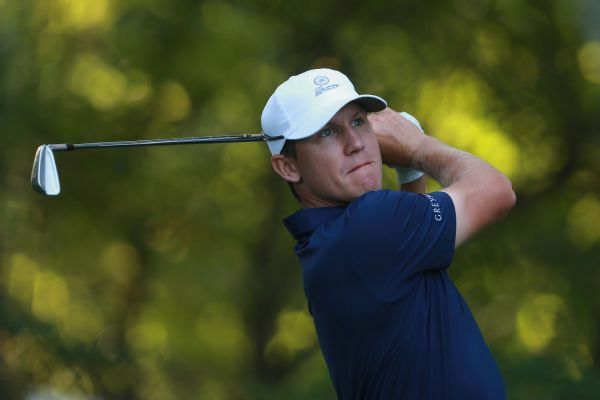 Ben Crane has waited so long to contend for another PGA Tour title that being patient through weather delays is no problem at all. 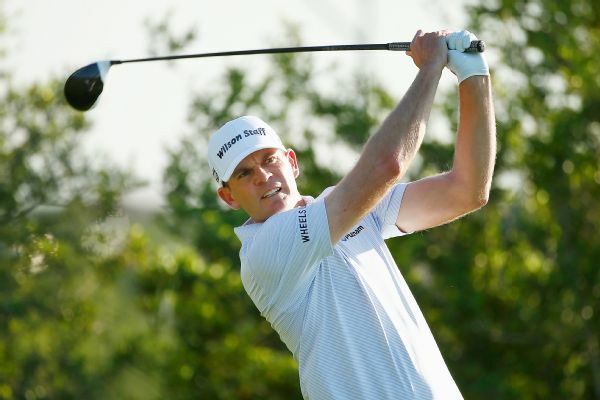 The first round of the Texas Open was delayed 3 1/2 hours Thursday because of rain, and Brendan Steele was atop the leaderboard before play was suspended because of darkness. 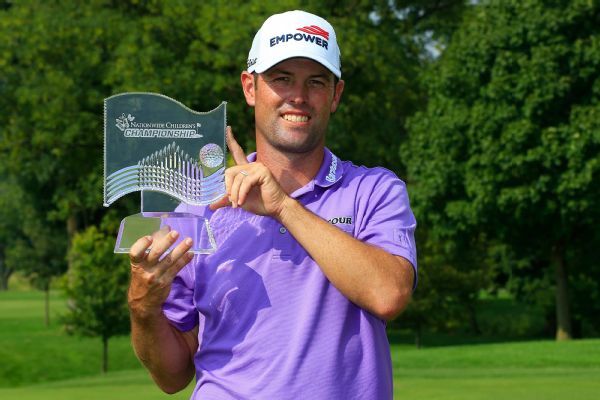 Robert Streb won the Web.com Tour Finals-opening Nationwide Children's Hospital Championship on Sunday to regain full PGA Tour status, beating Peter Malnati with a par on the first hole of a playoff.